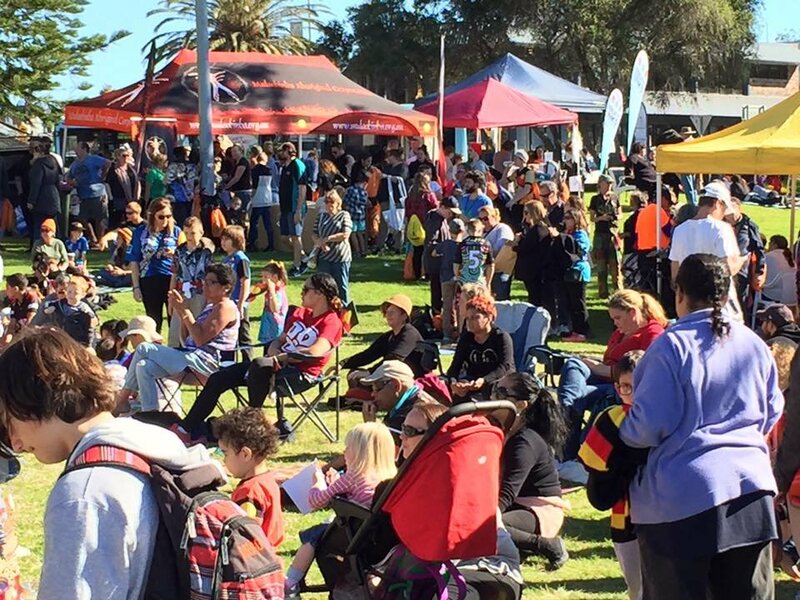 Good crowds were on hand to see the annual NAIDOC Week parade down The Boulevard at Toronto, with huge crowds enjoying the activities held on Toronto foreshore at the Family Fun Day. We really do have a strong Aboriginal and Torres Strait Islander community in Lake Macquarie. In fact, the latest Census showed that 4.5% of our community are indigenous Australians, much higher than the national average of 2.9%. I was again very proud to participate in this year's Westlakes NAIDOC Week celebrations at the Council Chambers at Speers Point and then later at Toronto. My congratulations go out to all involved.